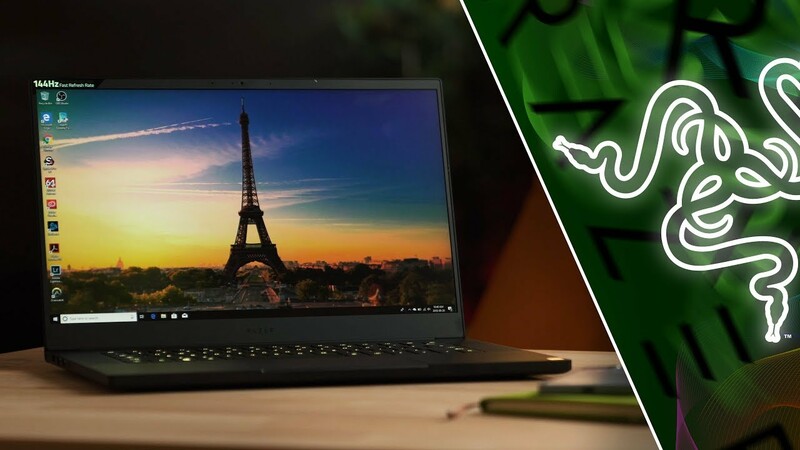 Home / More Videos / Razer Blade 15 – I’m Switching Laptops! Review of the Razer Blade 2018 Laptop both the FHD 144hz model and 4K 60 Hz model with the GTX 1060 and 1070 Max-q gpus. Both models pack a powerful Intel I7-8750H processor. I’ve finally found my next laptop and I’m make some great comparisons between the Dell XPS 15 and Microsoft Surface Book 2. Watch for the full review! Review units provided by Intel & Razer.